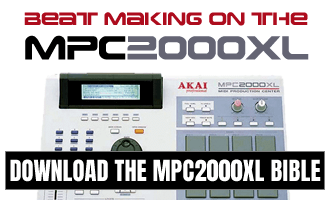 A collection of Akai MPC drum breaks, 100% original and royalty free, press to vinyl and re-sampled for sinal processing through vintage gear. Warm and vintage vibe, perfectly looped and completely free to do with as you see fit. Taken from my MPC drum break pack, Breakbeat Vault, which contains 480 original drum breaks in WAV format.